It's Official: OnePlus 5T release date revealed!!! OnePlus today announced that the OnePlus 5T is officially coming on November 16. There's going to be a live keynote as well as livestream in Brooklyn, New York on November 16 at 11 AM Eastern Time (3PM GMT). Interested parties can buy ticket to the event through OnePlus's launch page starting on November 8. Tickets will be available for $40 USD at OnePlus Event Page. 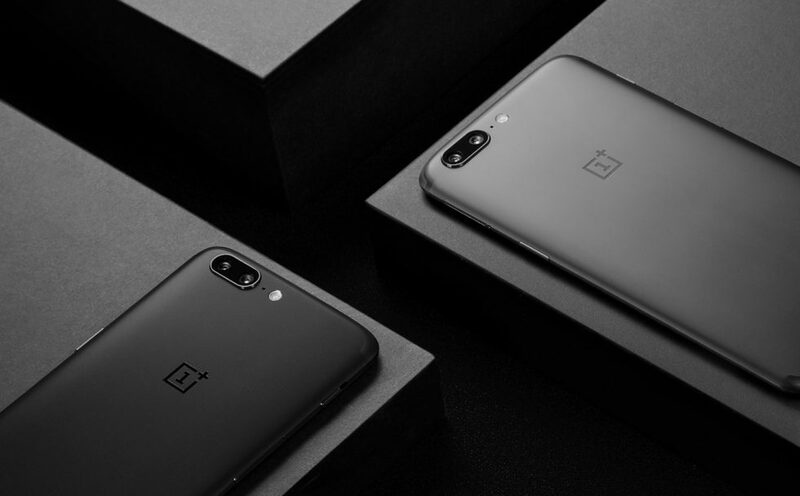 OnePlus also revealed that the OnePlus 5T will feature industry's most powerful video stabilization solutions, as well as most accurate sRGB display calibrations. That means, the OnePlus 5T may feature both EIS and OIS in both the dual rear sensors. Sales for the OnePlus 5T in North America and Europe start on November 21. The OnePlus 5T will be available in China on December 1. Early birds in India will be able to get their device through a flash sale on November 21, while official sales start on November 28. Recently OnePlus CEO revealed that the OnePlus 5T will cost less than $600 which is tad less than other flagship devices.